﻿ ﻿﻿﻿﻿ Sugar is one of those that ingredients that people love to hate. It adds flavor, taste and sweetness to everything it is used in. Sugars are carbohydrates. Like all carbohydrates, they provide a source of energy in our diet. 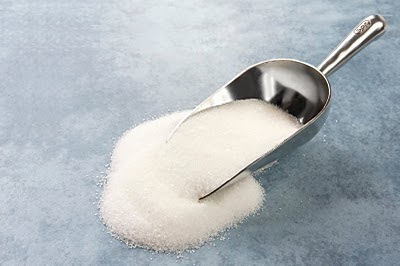 The body breaks down carbohydrates into a simple sugar called glucose, which can be readily absorbed into the blood. 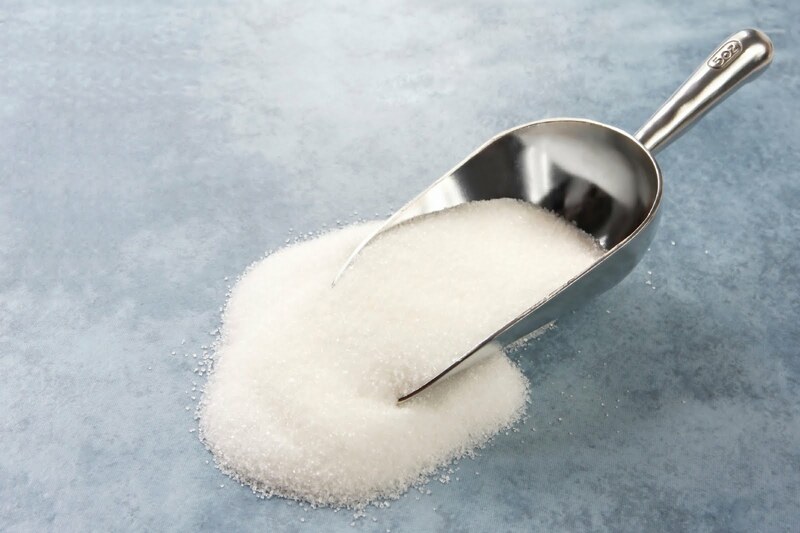 A moderate amount of sugar is necessary for a healthy body, but too much sugar can cause a number of health problems.